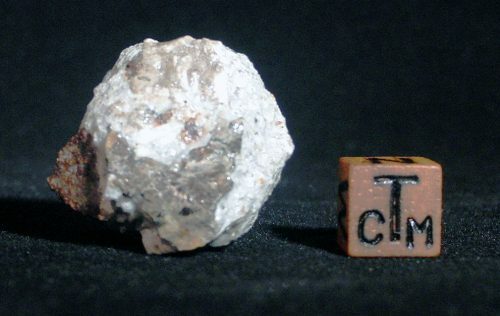 These stone meteorites were found in the Saharan Desert in Northwest Africa, likely by nomads. In order to classify them it would be necessary to cut off a section for analysis. 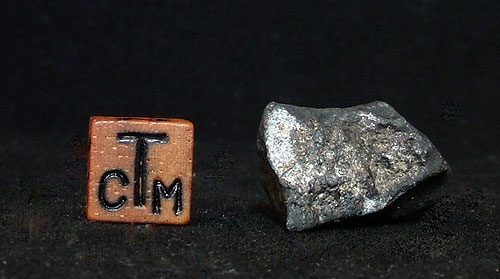 Although they are exceedingly rare when compared to terrestrial rocks, these are the most abundant type of meteorite and are referred to as “common chondrites.” H and L (designating the amount of metal contained) type chondrites have been already extensively studied, and so these attractive stones have been left intact. 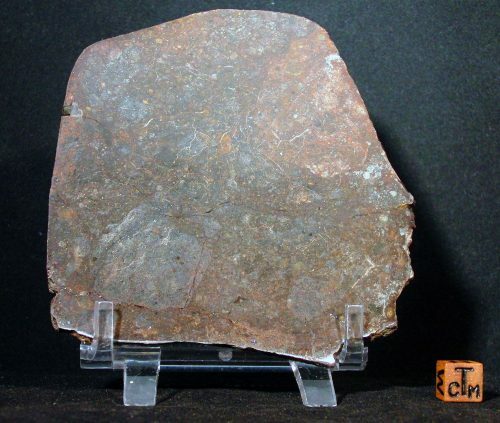 Composed largely of spherical grain-like silicate chondrules, these stone meteorites were likely once part of the crust of a planet or large asteroid. We have a range of these in stock from a few grams to 0.5kg. Email us for more info. For education and research establishments, or larger quantities, email us for our latest offers.